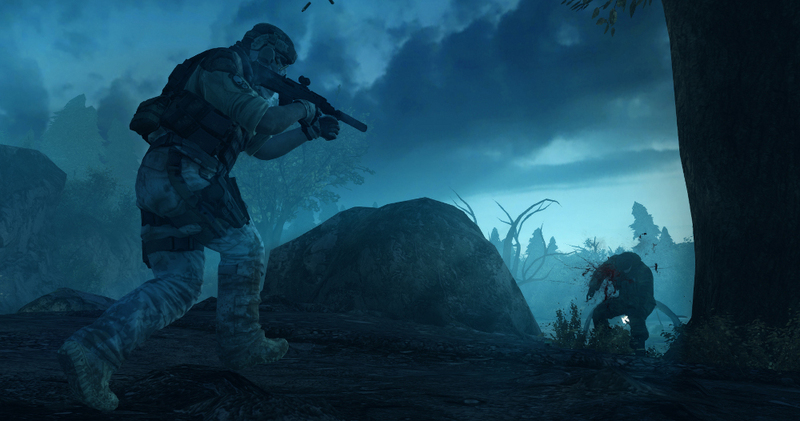 Ubisoft revealed today that they're developing a second DLC pack for Tom Clancy's Ghost Recon: Future Soldier. 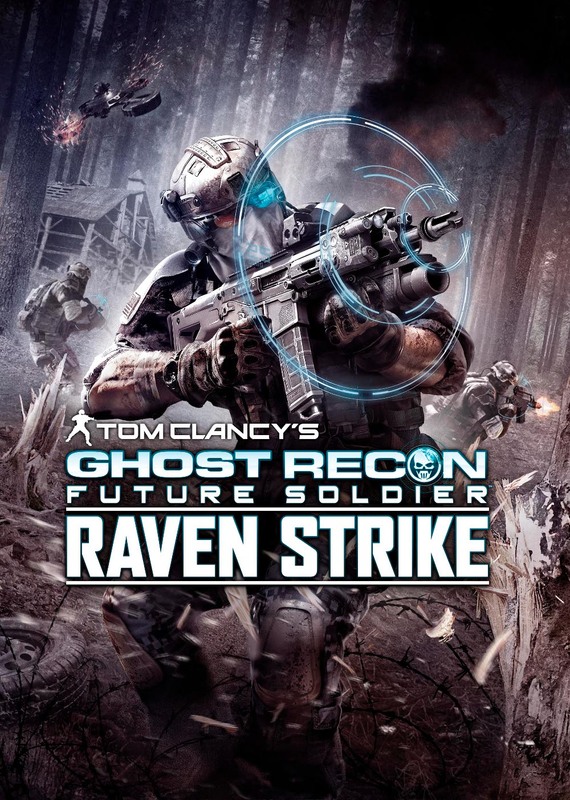 The Raven Strike pack, due in September, is said to return to the roots of the Ghost Recon series. Raven Strike provides three new campaign missions. 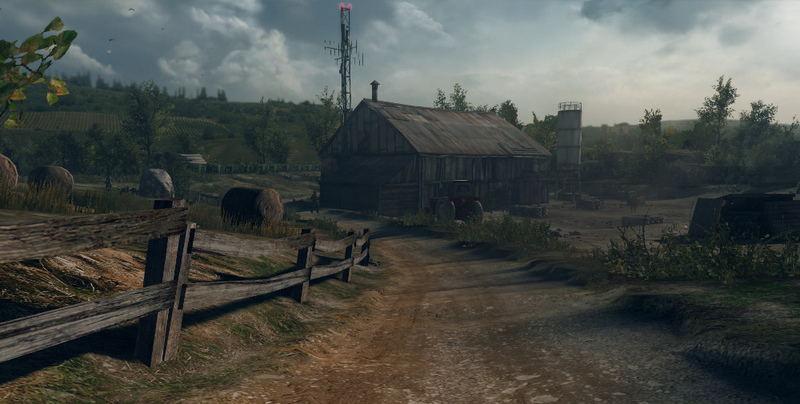 The missions take place on larger maps than usual and are said to rather complex. For example, Secure Dawn, which takes place in a Kazakhstan marsh, doesn't allow players to use advanced technology at all. This should make long-time Recon fans feel like they're playing one of the earlier game in the series, which had a less futuristic bend. The DLC pack also includes a new map for Guerrilla Mode. 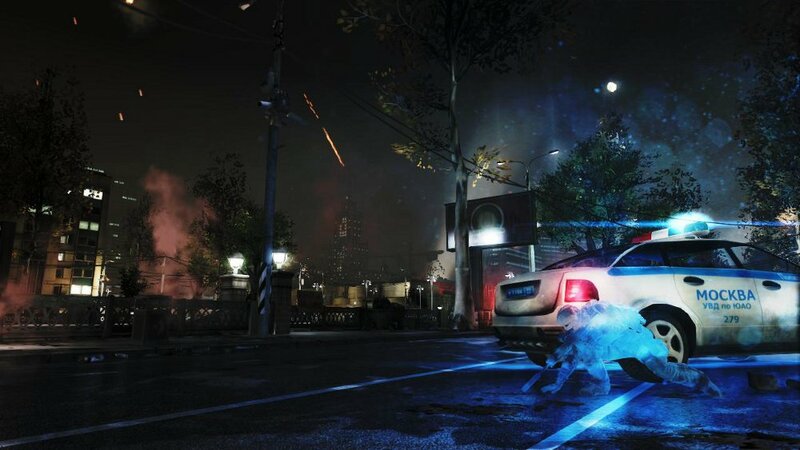 Guerrilla is a co-op or single-player wave-based challenge. 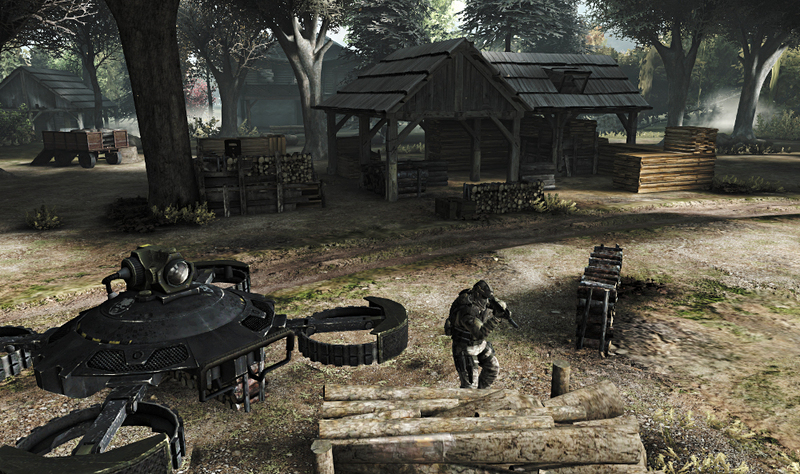 The Sawmill map takes players to the Russian countryside and forces them to fend off 50 waves of enemies. The Raven Strike DLC will arrive on September 11th on the PS3 and Xbox 360 for $14.99 or 1200 MS Points. Ubisoft is also preparing the content for a PC release but hasn't announced a date yet.